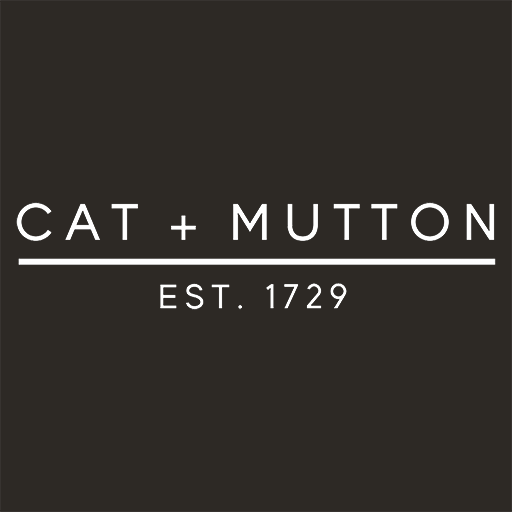 The Cat & Mutton values all our visitors and hopes that the experience alone offers both reward for your custom and encouragement to return. However, we also feel passionately about supporting those tested on a day to day basis in frontline services at a time when the rewards for doing so are perhaps not as great as they should be. Introducing our Key Workers Discount, which entitles users to a 10% discount on food and drink, 7 days a week, subject to the Ts & Cs below. The card is also usable in our sister pubs throughout the country. Download our ‘City Club’ app. Fill in the form on our website, attaching proof of your Key Worker status. You will be notified when the Key Workers Discount Button is loaded on your app & ready to use. 10% off F&B at all times.